The Aquos smartphone series has a long history in Japan and only dabbled in regions overseas. 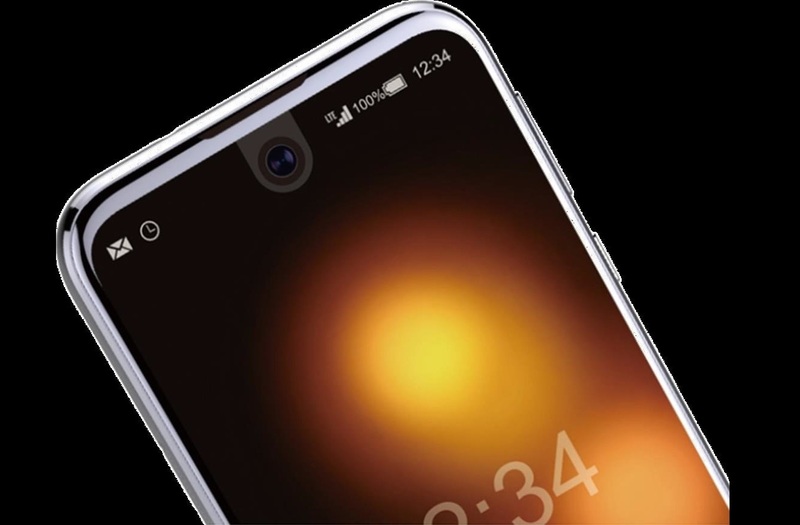 This may soon change according to a rumor claiming that Sharp will reintroduce the Aquos series to Europe with the upcoming Aquos R.
Japanese manufacturer Sharp recently introduced the Aquos R smartphone with the new Snapdragon 835 SoC and an impressive 22.6 MP rear camera. The bezel-less design of the previous Aquos Crystal series is unfortunately gone, but it will feature Sharp's new AI assistant named EMOP in its place. 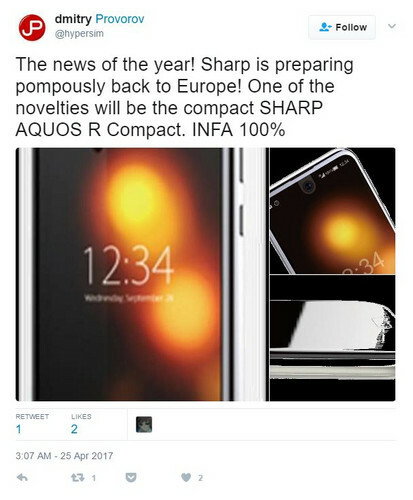 While the company has yet to announce an official launch outside of Asian territories, Russian blogger Dimitri Provorov is claiming on Twitter than Sharp will make its comeback in Europe soon through the Aquos R.
It's possible that Sharp will launch an "Aquos R Compact" variant with thinner borders specifically designed for the European market according to Provorov's unconfirmed images. The manufacturer is no stranger to smaller versions of existing phones in its home territory including the Aquos Mini and the Aquos Crystal and Crystal X. The manufacturer is well known in North America for its HDTVs and is one of the largest providers of LCD panels for smartphones, tablets, laptops, and other devices. Its IGZO panels, for example, can be found on select Dell and Razer notebooks.